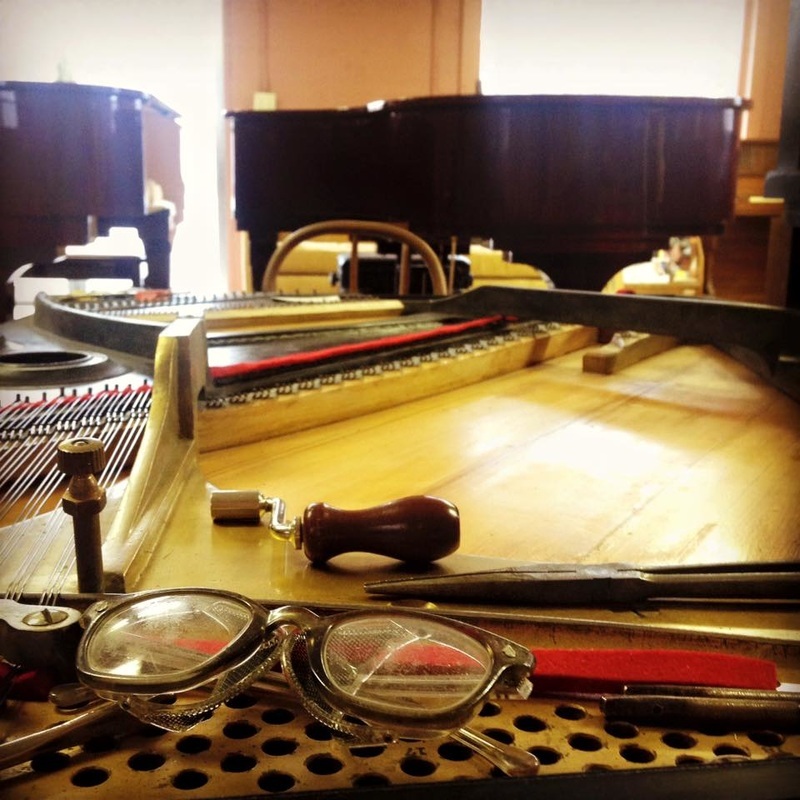 Ever wonder how a piano works? Much like music there is a whole universe of innovation and craftsmanship that go into making a piano. It was once the biggest industry in the country. 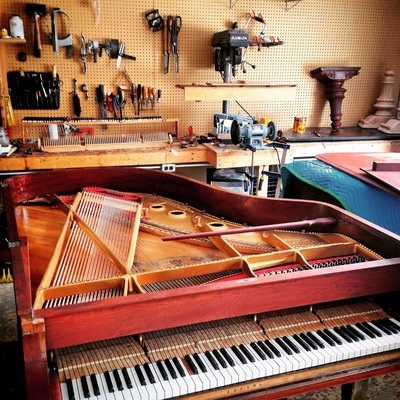 Believe it or not, pianos have been around since 1700 yet at one time were one of the most complex inventions. Looking under the lid and through the strings we will show the viewer the 10,000 moving parts in a piano and the complexity of engineering that goes on behind these giant music machines. 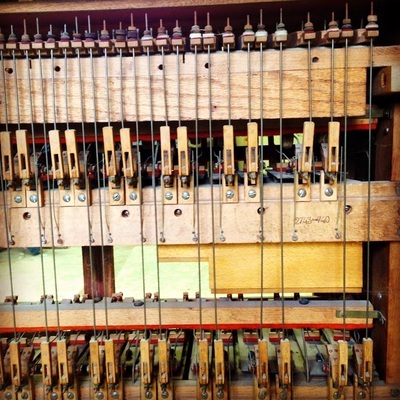 Wood, metal, leather, felt and much more go into this beast of an instrument that has approximately 40,000 pounds of tension in it. This presentation by Registered Piano Technician Pamela Ely will be an insightful presentation for musicians and non-musicians alike! We will be sure to allow time for Q&A. We'll email you when the next workshop date is set.